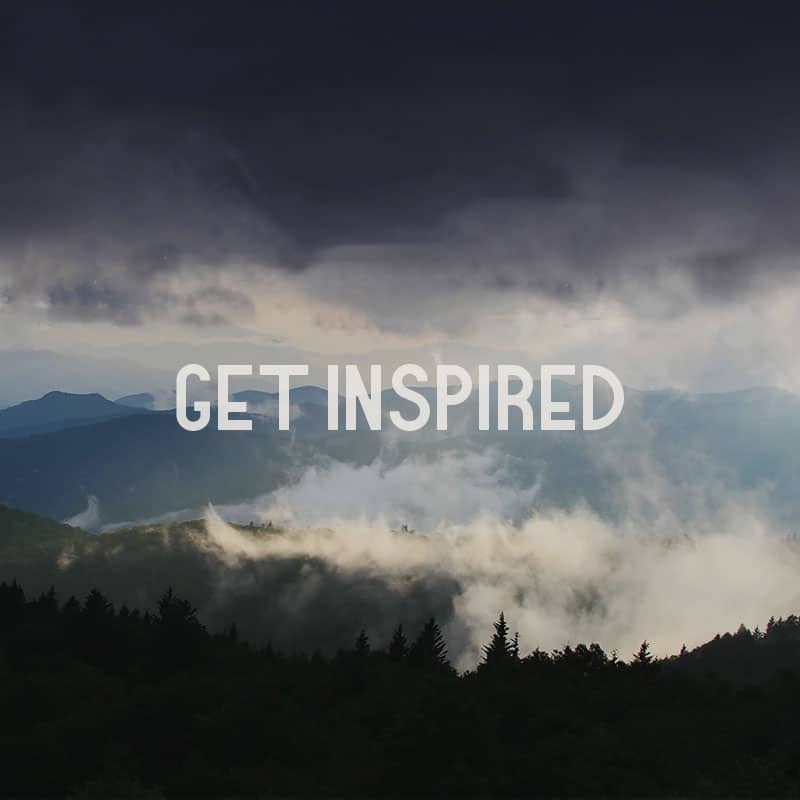 Wondering when it’s the best time to visit the Smoky Mountains of North Carolina? We have a great answer for you: anytime! It’s true. 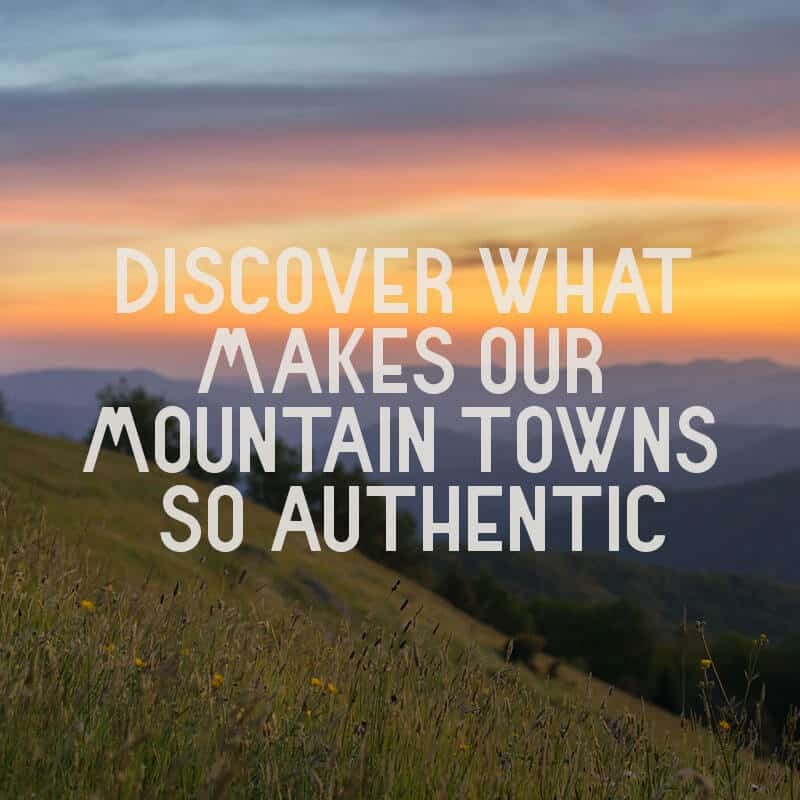 There’s always something new to discover no matter the season in the Great Smoky Mountains. In the spring, visitors from further north love to come down and warm up on our golf courses. While it may be snowing elsewhere in April and March, here in the NC Smokies, our golf greens have never been more pleasant. 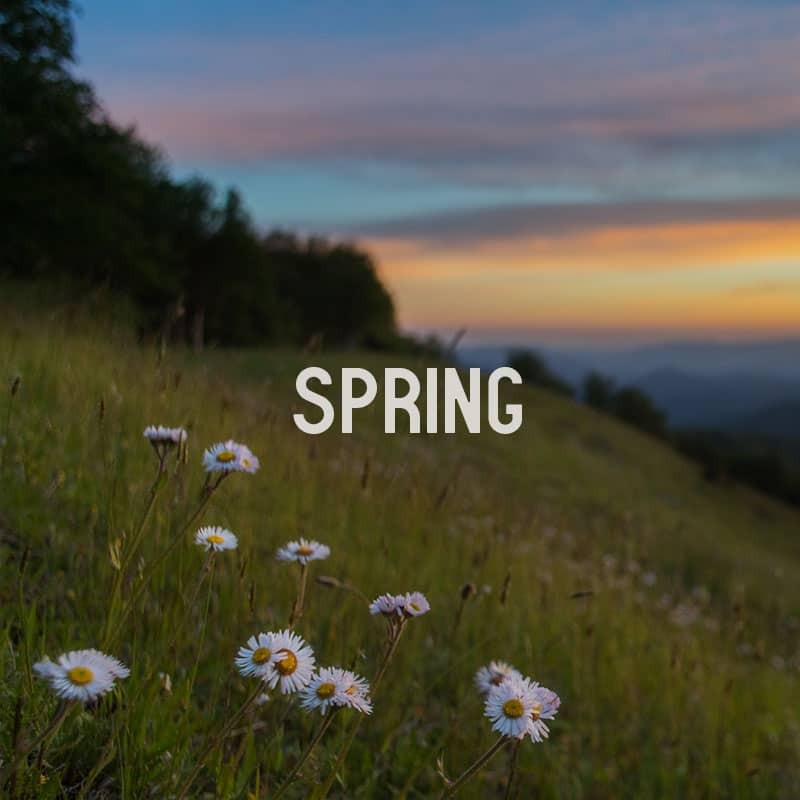 It’s also the perfect opportunity to fight cabin fever on our hiking trails, experience hundreds of different wildflower blooms, and explore the first bits of spring produce. In the summer, visitors from further south come here to cool off. Our mountains temps are often ten degrees cooler or more compared to lower elevations. 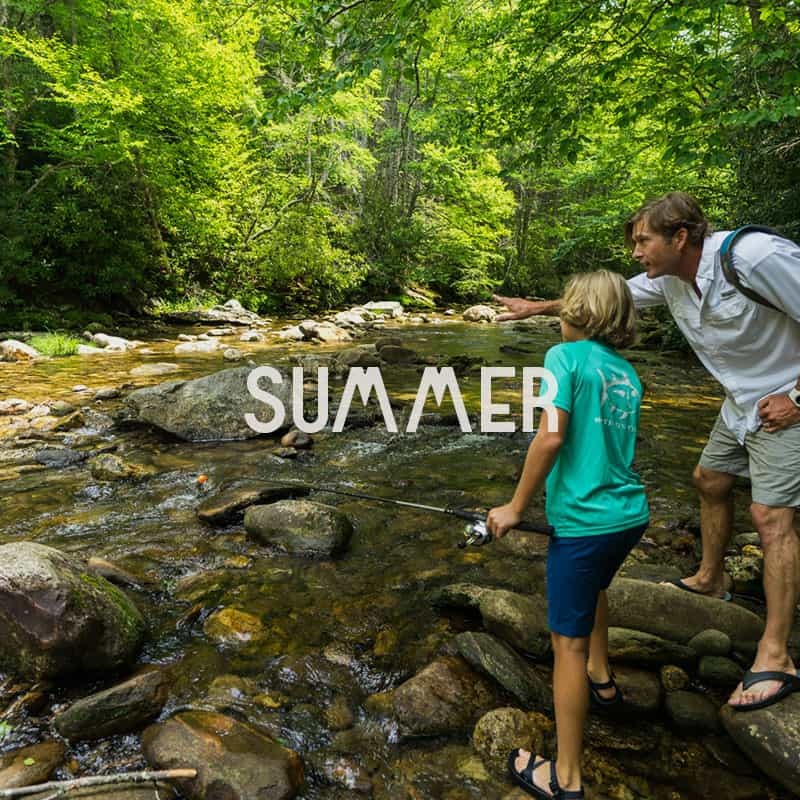 Come swim, hike, fish, golf, shop…the possibilities are endless! But note that this is the busiest time of the year here, so the crowds will be a little thicker. 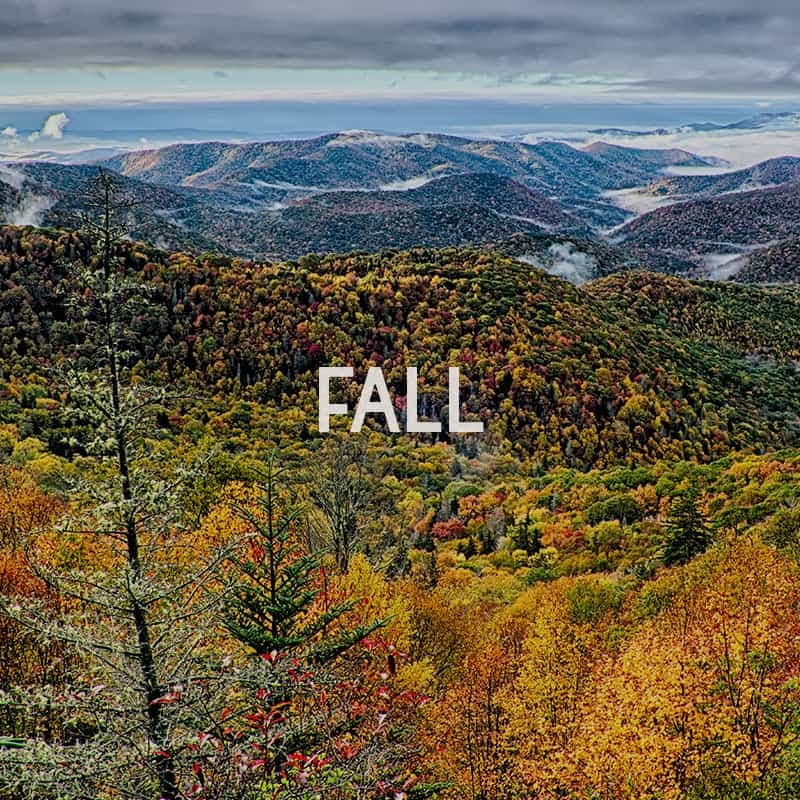 Fall in the Smokies is a truly magical experience. The changing leaves turn the hillsides into a kaleidoscope of color. Autumn is also the season for the Monarch butterfly migration, the apple harvest, and, of course, the elk rut. Wintertime is the hidden gem of a season here in Haywood County. Spend time inside warming up with craft spirits or watching a local production at our theaters. Or, the more adventurous type can get outdoors for skiing, snow tubing, and hiking to frozen waterfalls. 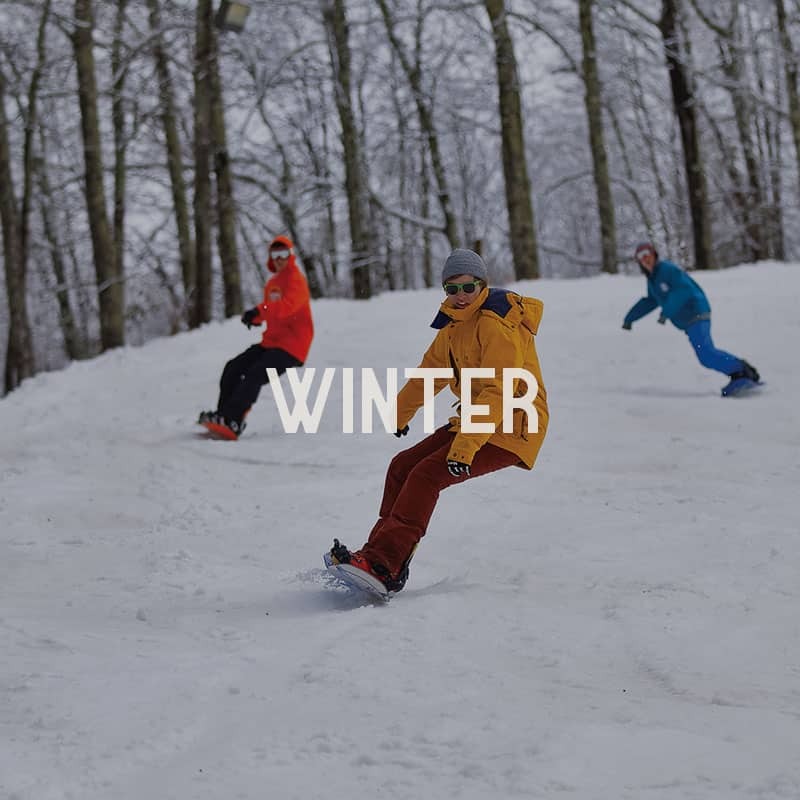 Explore the best of every season at the links below, then find your favorite place to stay! We can’t wait to see you here.